Welcome to Columbia Fire! 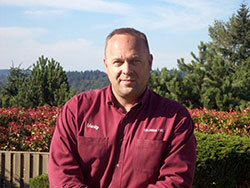 We’re Seattle’s number one choice for fire sprinkler system service & repair. Columbia Fire is a fire protection service company that has been family owned and operated for decades. At Columbia Fire, we believe in putting the customer first. That’s why we offer the most reliable fire sprinklers in the Puget Sound. Sprinklers have been the most effective form of fire protection for years. But in order for these fire sprinkler systems to be reliable, they must be inspected, tested and maintained in accordance with the requirements of the National Fire Protection Association. Columbia Fire’s confidence testing, fire sprinkler system inspection and sprinkler maintenance program is carried out in accordance with the code requirements set forth in NFPA and the requirements of the local authority having jurisdiction. 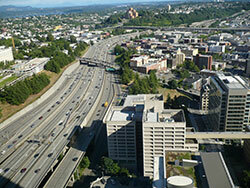 This ensures that you have the safest, most reliable fire sprinklers in Seattle WA! If you are looking for information on fire protection services or fire sprinklers systems, please contact Columbia Fire today!